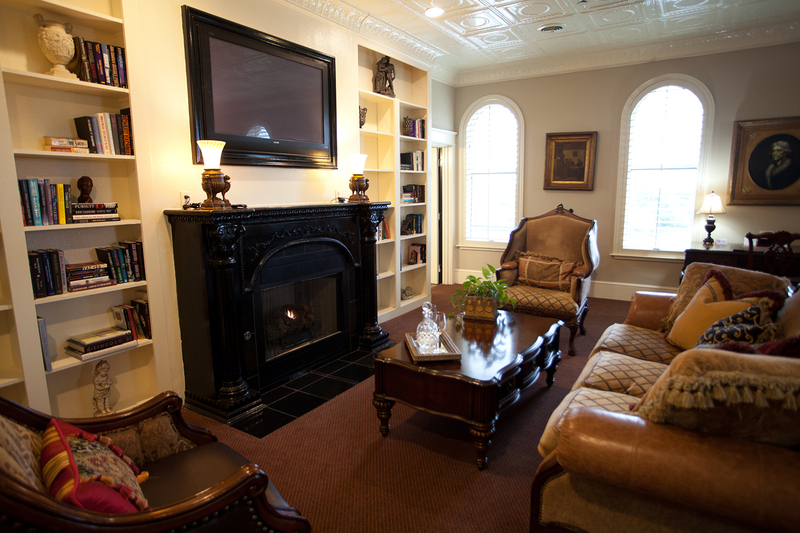 Elegant accommodations and attentive service makes this hotel a hidden gem in North Texas. 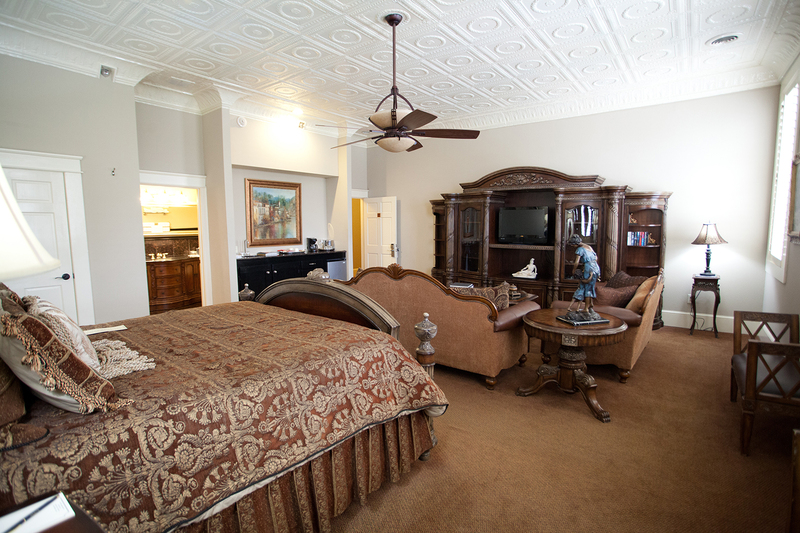 Guest rooms at The Grand Hotel in McKinney are unique, elegant and comfortable. 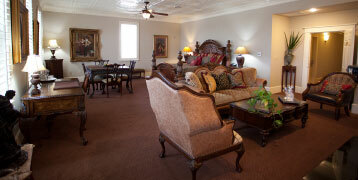 All rooms and suites are individually decorated to provide each guest with the comforts of home. 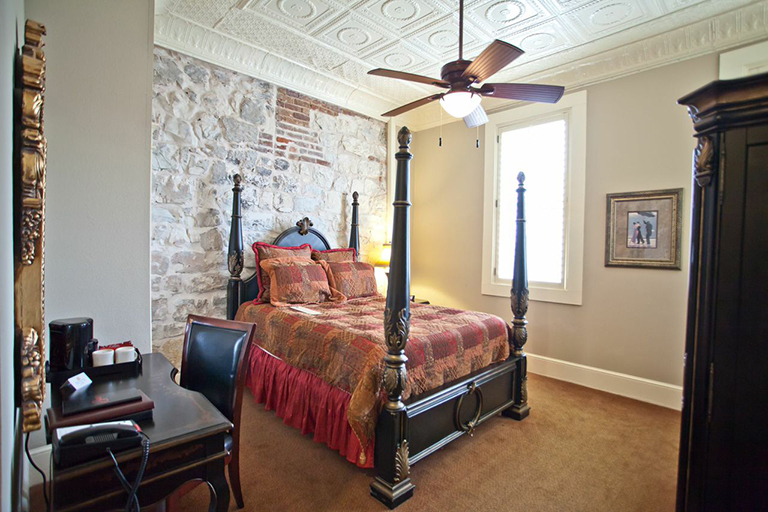 Each of the 44 boutique rooms have granite bathrooms, rich decor, pressed tin ceilings, original paintings and one-of-a-kind furnishings. Guests will enjoy luxurious Italian Frette robes, linens and pillow top mattresses with lush fabrics. 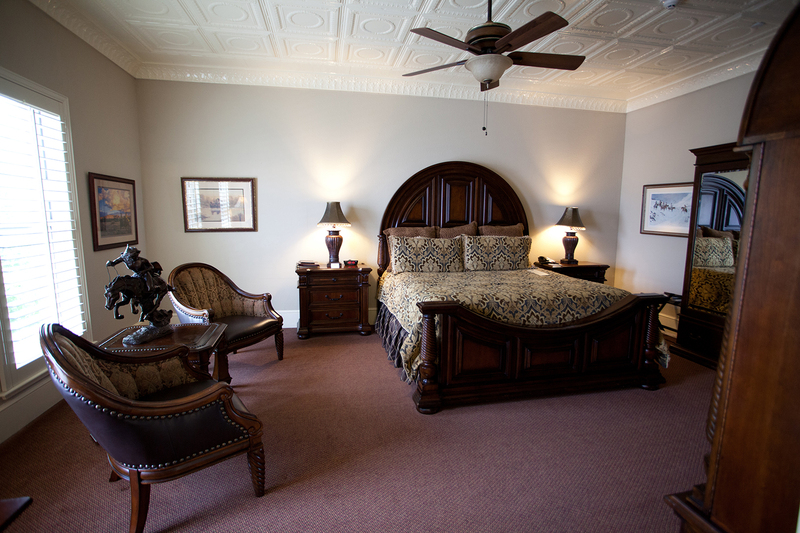 A stay at the Grand Hotel is an experience you will remember. View our Grand Suite of uniquely designed hotel rooms.